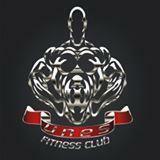 UNES group has now made its foray into luxury clubbing under its brand UNES the fitness lounge. 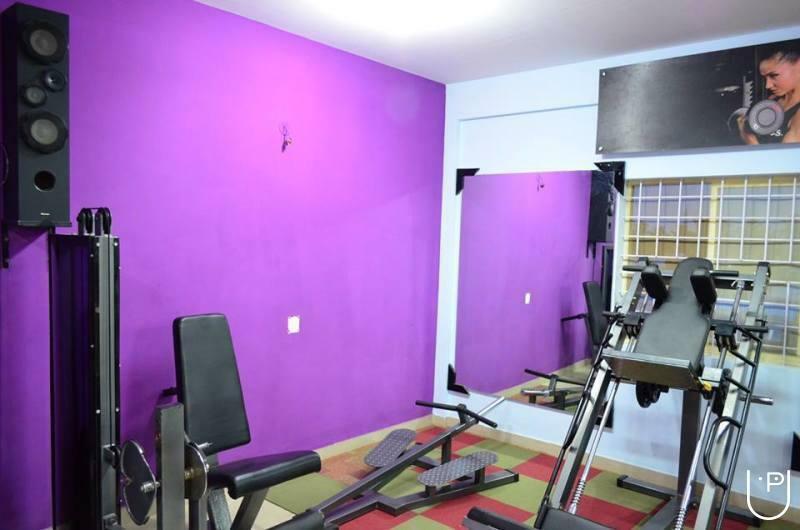 UNES Fitness Club is a wonderful place to come and enjoy a more healthy lifestyle, spend time with the family and participate in a wide range of exercise and social activities. 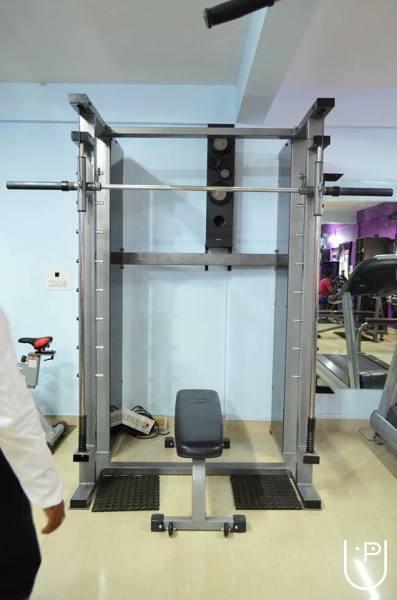 We are committed to provide high quality and premium services through our well trained & professionally qualified expert trainers to every individual with clean, friendly environment and healthy ambience. 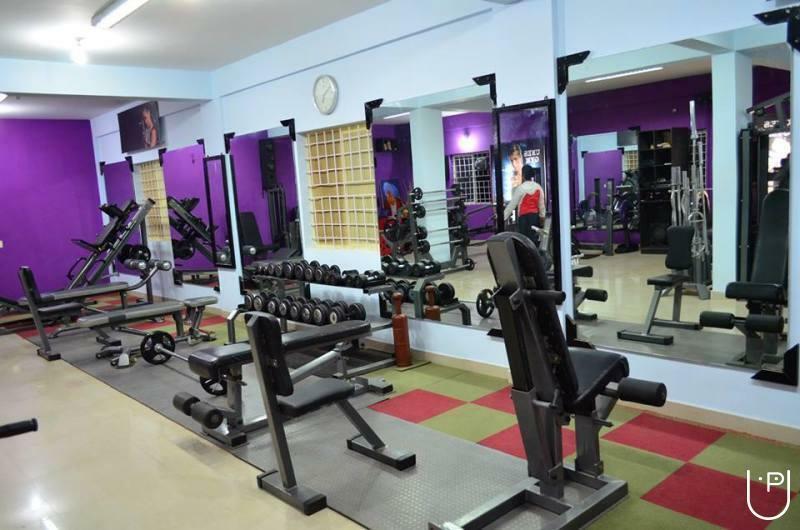 Our clubs offers a wide variety of services to enhance the membership experience. 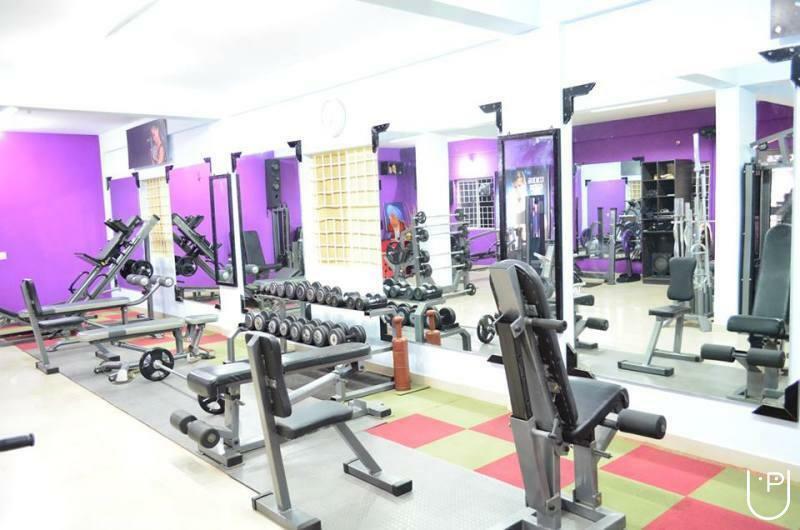 The Service we render are Gym, Weight Loss for both Men & Women. 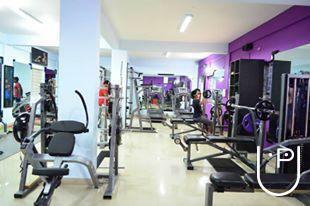 UNES Fitness Club conducts classes in Gym. It is located in Horamavu, Bangalore. It takes Regular Classes- at the Institute.